Acidified Tyrodes Solution is for drilling of the zona pellucida. 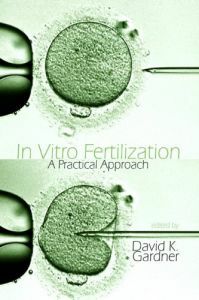 Empirical research has suggested that embryos having a thick zona pellucida have a better prognosis for implantation after assisted hatching. 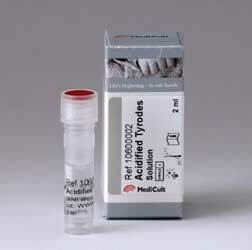 Acidified Tyrodes Solution is ready-to-use and designed to chemically etch or drill holes in the zona pellucida to facilitate hatching or the process of blastomere biopsy.